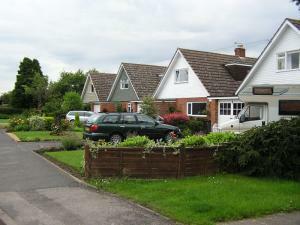 Wheaton Aston is a "Sister City" to Wheaton, Illinois. 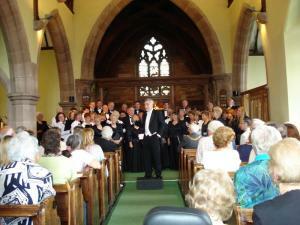 Tokens of appreciation were exchanged when the Chorale visited Wheaton Aston. 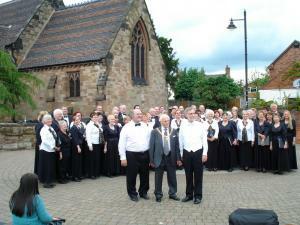 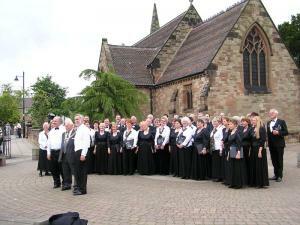 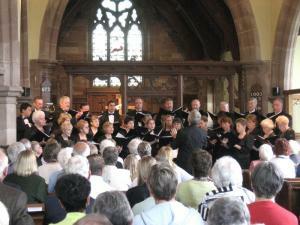 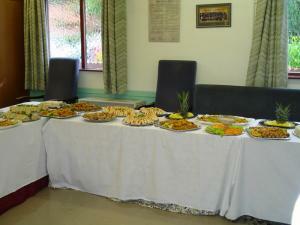 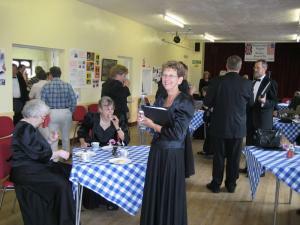 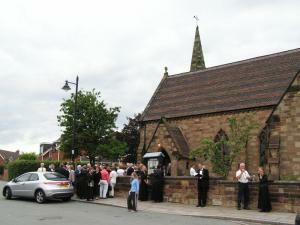 The Chorale sang an evening concert in conjunction with a similar local group, the Brewood Singers. 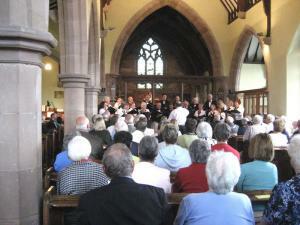 The concert was given in 150-year-old St. Mary's Church in Wheaton Aston. 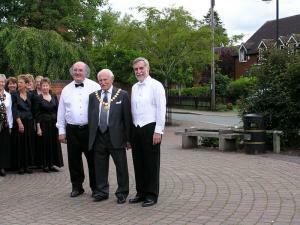 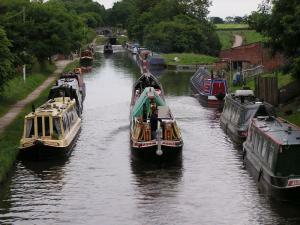 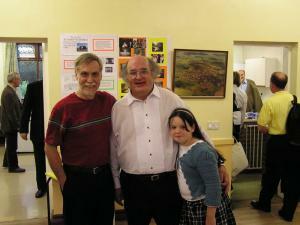 Directors David Brookes and Greg Wheatley, with Lapley, Stretton & Wheaton Aston Parish Council Chairman, Roy Wright.